Shopping local got a big boost when American Express started Small Business Saturday the day after Black Friday. Now millions of Americans make a point to support their local businesses every year on that day. This year’s event is November 24th. To get your store ready for the big day, customize your online graphics and printable flyers with all things Shop Small®. Follow this link for customizable Small Business Saturday materials that take just a few minutes to create and download. Add this shop-local branding to your website and social media to draw even more traffic. Here is a planning checklist to help you get organized. Communities all around the country are organizing Small Business Saturday events to bring shoppers and businesses together. Check this Neighborhood Champion listing page to see if your area has one scheduled. 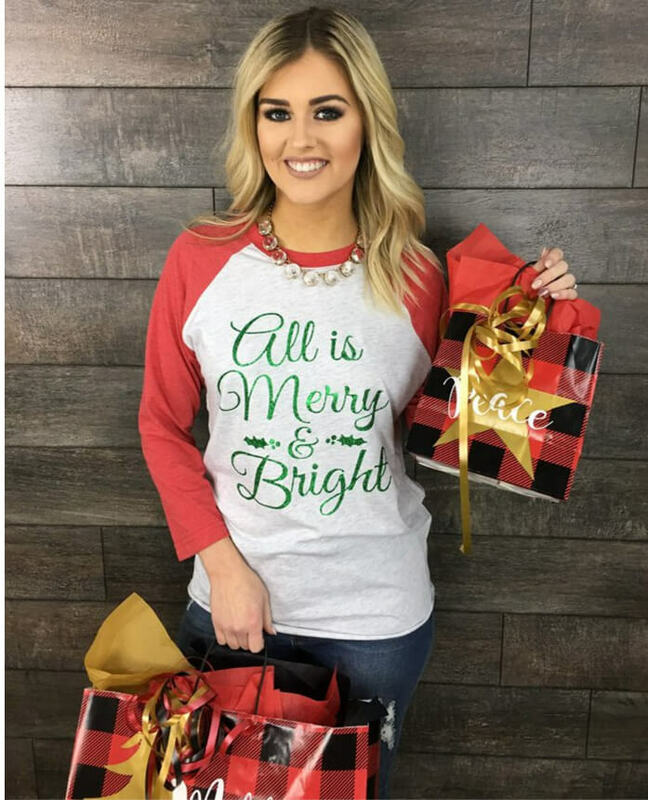 Boutique owner Jessica Taylor of That Cute Little Shop is all about making shopping the Black Friday weekend festive and fun. 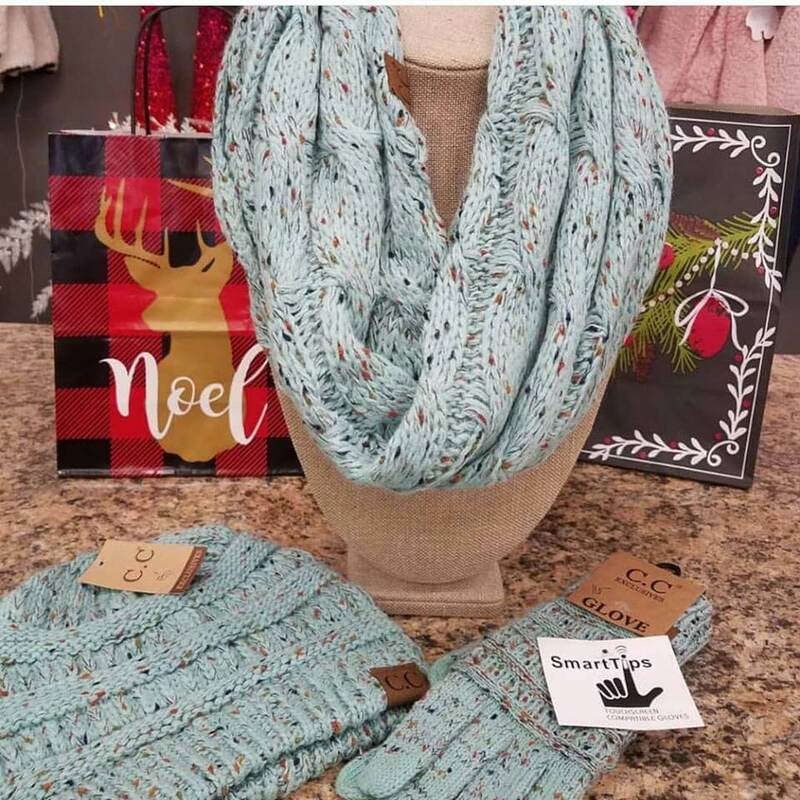 Her stores specialize in baby clothes, tween, juniors, missy and plus size clothing, gifts, home decor, shoes, and accessories, along with monogramming services. With 3 locations in Louisville, Lebanon and Elizabethtown, it’s easy to shop local!